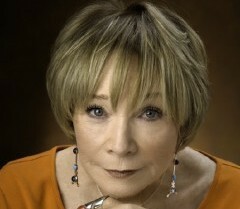 Shirley MacLaine Reveals More On Her Upcoming Role On Downton Abbey! 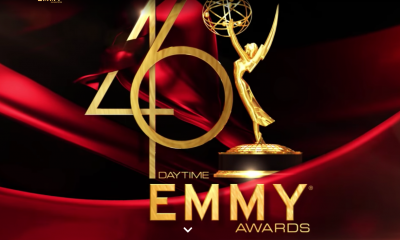 Oscar winner Shirley MacLaine, who will next be seen in season three of the hit Masterpiece Classic, Downton Abbey on PBS revealed to TV Guide a bit more about the character she plays! Shirley appears in the first two episodes as Martha Levinson, mother of Lady Cora played by Elizabeth McGovern. 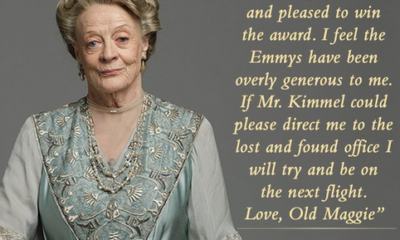 Shirley did have highly anticipated scenes with Downton series star and Oscar winner, Maggie Smith (Dowager Countess) as well! She detailed, “Our characters’ relationship is probably not what you’d think! Maggie and I are both so old, we have a lot of time on us to discuss. 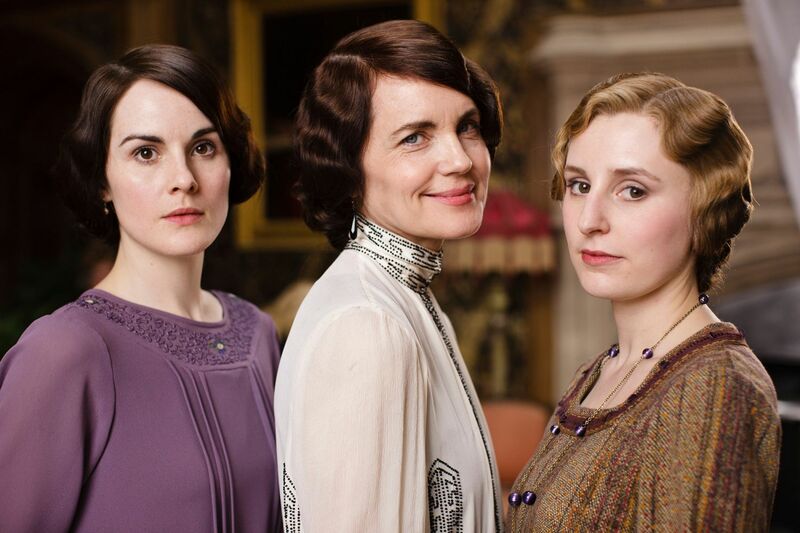 Are you looking forward to seeing Shirley on Downton Abbey? Let us know! THIS WEEK On Y&R: Skeletons Will Be Dug Up! Can Phyllis Escape The Wrath of Ricky? 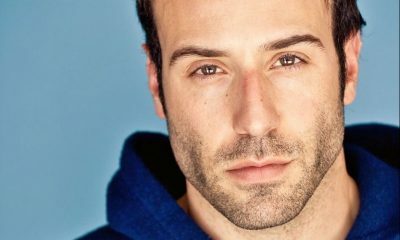 TONIGHT: Michael Fairman Live on The Soap Series – 9PMEST/6PMPST! 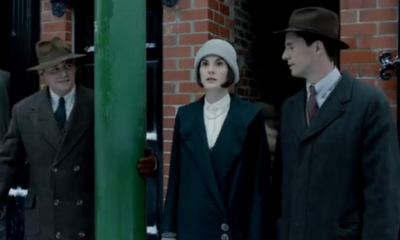 Yes, I am looking forward to seeing Shirley on Downton Abbey and excited about its third season. PBS just broadcast the first episode of the first season last night on Masterpiece. The first two seasons will be repeated before the start of the third. 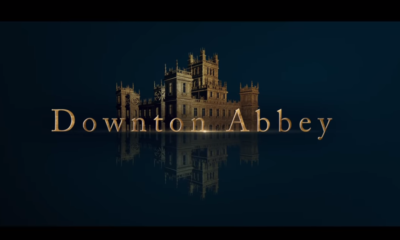 Downton Abbey DVDs can be borrowed from many public libraries too. 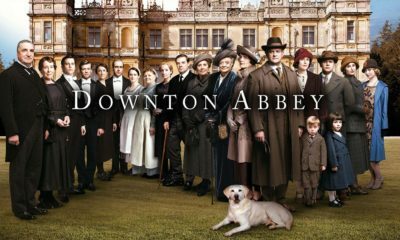 I just started watching Downton Abbey in season 2,and have become an avid fan. Can`t wait for season 3. 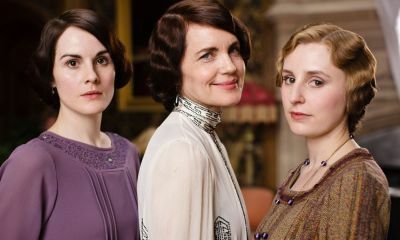 Downton Abbey is one of my favorite shows now. I have been catching up through Netflix and loving it. Looking forward to season 3, and yes, Shirley McLaine will most definitely add to the elegance of the show. Would love to see her on more than 2 episodes. I like the old movies she did with Frank Sintra (can-can)………..The one with Paul Newman when he was a artist in this movie and all her husbands died once they got sucess…(What A Way To Go) Etc………… Don’t know much about her new stuff……. Is this on-line????????? Or on the T.V. if so what channel??????????? Love, love this show and I’m looking forward to Shirley being on it. ## Nancy Wizner, I think 2 episodes is just fine. The cast is so large now and really doesn’t need another regular, but an occasional visit would be nice. I can’t wait for the first episode to begin. I know Shirley will will give an outstanding performance. Those two ladies have so much stage appeal and knowledge! OH YES…this is brilliant casting, and I too am disappointed that she’ll only be in TWO episodes? REALLY? Perhaps they are just “teasing”? 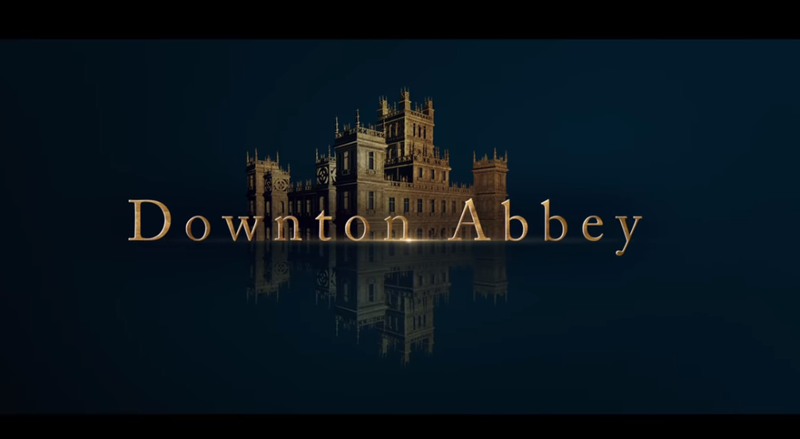 I cannot WAIT for this outstanding series to continue….about the only show on tv worth watching if you ask me!